Prion diseases, a group of disorders caused by abnormally shaped proteins called prions, occur in sporadic (Jakob-Creutzfeldt disease), genetic (genetic Jakob-Creutzfeldt disease, Gerstmann-Stra¨ussler-Scheinker syndrome. The concept of orphan drugs for treatment of orphan genetic diseases is perceived enthusiastically at present, and this is leading to research investment on the part of governments, disease-specific foundations, and industry. 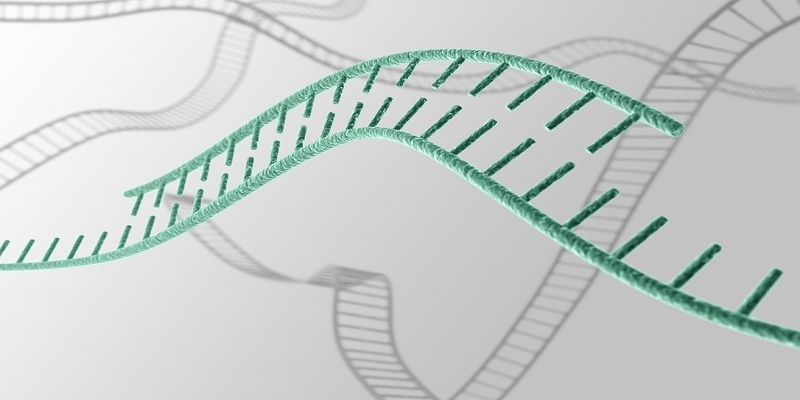 Whole-exome sequencing (WES) is increasingly used as a diagnostic tool in medicine, but prior reports focus on predominantly pediatric cohorts with neurologic or developmental disorders. Genetically modified stem and progenitor cells have emerged as a promising regenerative platform in the treatment of genetic and degenerative disorders, highlighted by their successful therapeutic use in inherent immunodeficiencies. Elevated concentrations of albumin in the urine, albuminuria, are a hallmark of diabetic kidney disease and associate with increased risk for end-stage renal disease and cardiovascular events. 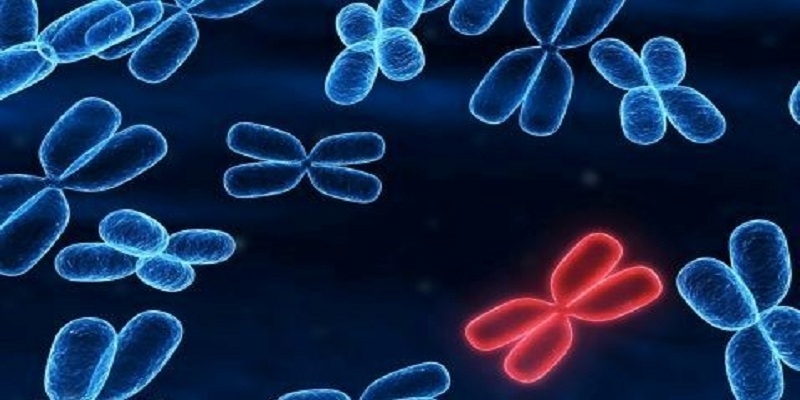 Journal of Genetic Mutation Disorders (JGMD) is an international open access, peer-reviewed journal for the publication of advancements and for dissemination of scientific knowledge on Genetic mutation disorders by covering all aspects like Gene therapy, hereditary genetic disorders, Medical Genetics, Clinical Genetics etc., making it to be visible for various researchers. 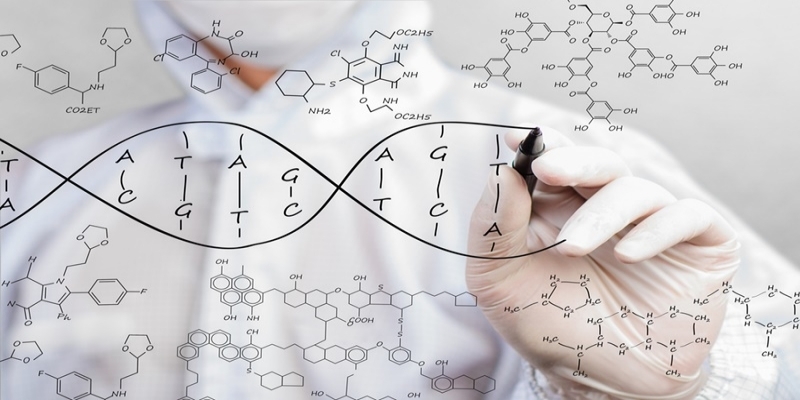 Journal of Genetic Mutation Disorders is using online manuscript submission, review and tracking systems for quality and quick review processing. Review processing is performed by the editorial board members of Journal of Genetic Mutation Disorders or outside experts; at least two independent reviewer's approval followed by editor approval is required for acceptance of any citable manuscript.